Hey everyone! 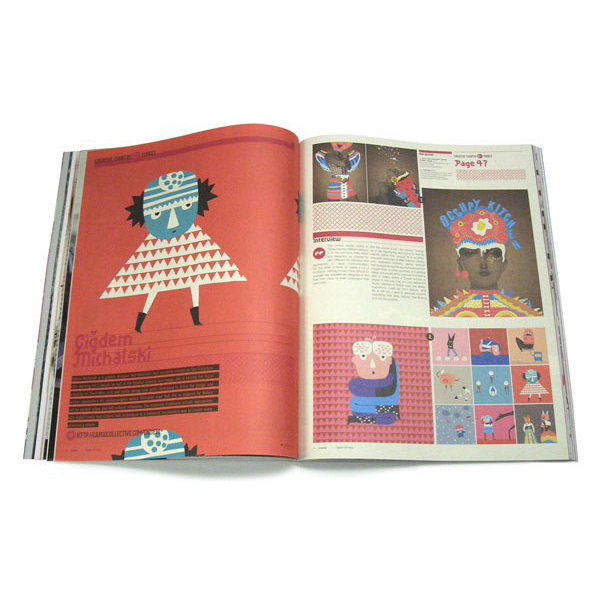 I’m featured in the summer issue of IdN – my all time favorite design magazine. Check it out both in print (interview) and digital editions.